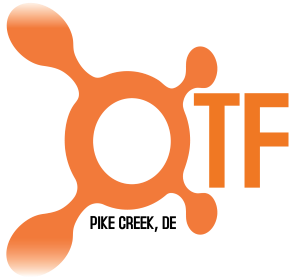 This event marked the first time the club had participated in a major USATF event on such a grand scale. 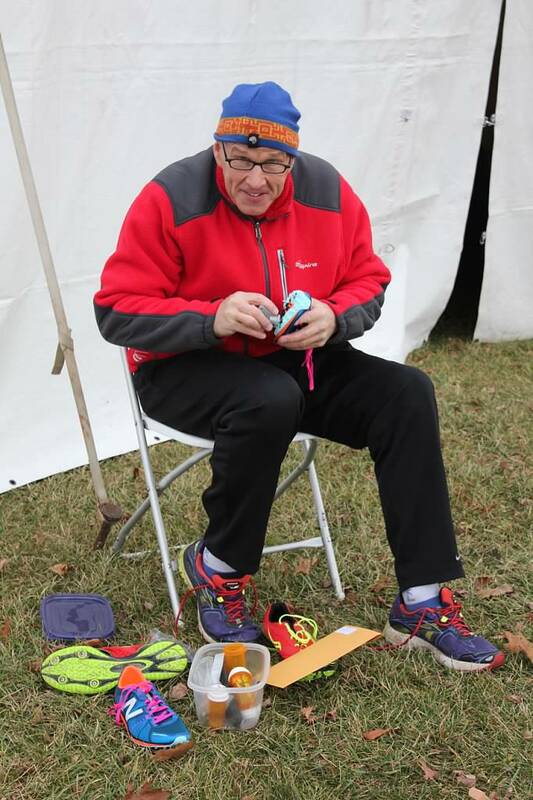 We have a few members who had previously participated as individuals in USATF championships but for most of them this was a new experience in many ways. 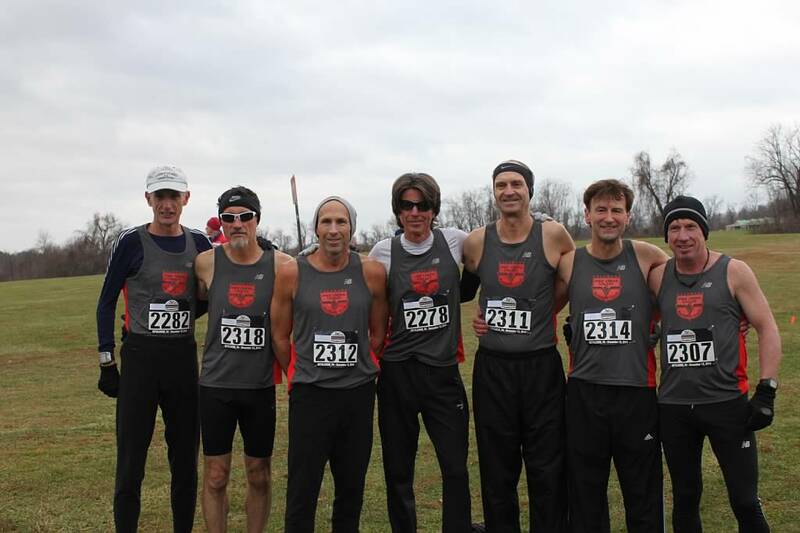 Many of the 64 club members had never run cross country in high school or college. We did have a few ringers who were prior All-State runners as well as several with collegiate experience at the Division 1, 2 and 3 levels. We traveled via charter bus from the Wilmington riverfront to Lehigh University (in Bethlehem, PA) which made the day seem more like a collegiate team road trip. Our home for the day would be a heated tent provided by the MidAtlantic USATF. 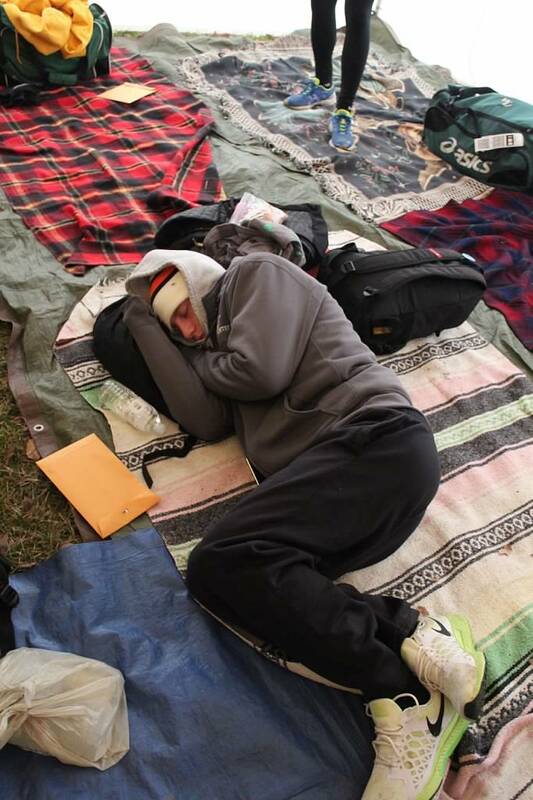 The tent proved both large and warm enough for folks to stretch, relax and even catch a nap. The dusting of snow the Saucon Valley area received early that week had melted leaving a few soft spots but otherwise the grass course was in fine shape. The only exception to that was an ~200m section around the 1k mark where the course passes by the construction site for a new softball field. No grass there and a nice slick coating of mud but thankfully this area did not have significant impact on any of the races. 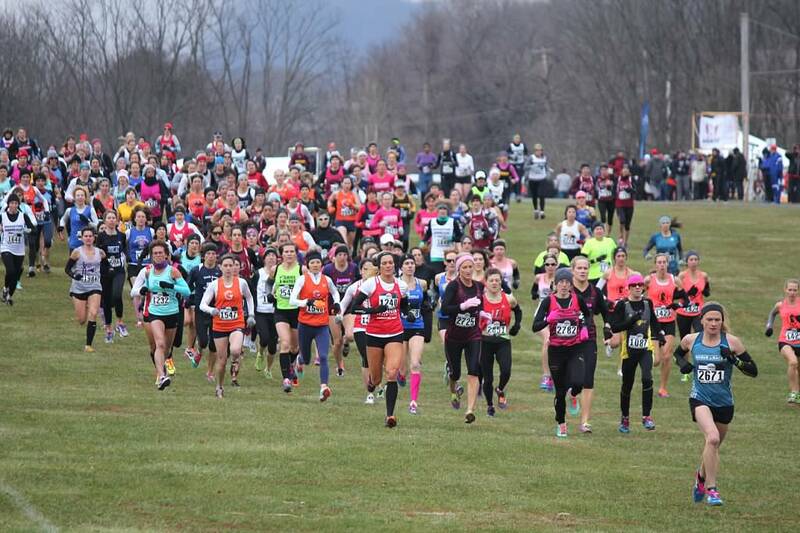 Women competed on the traditional Paul Short 6k course, and the men followed a modified version of this same course for their 10k race. 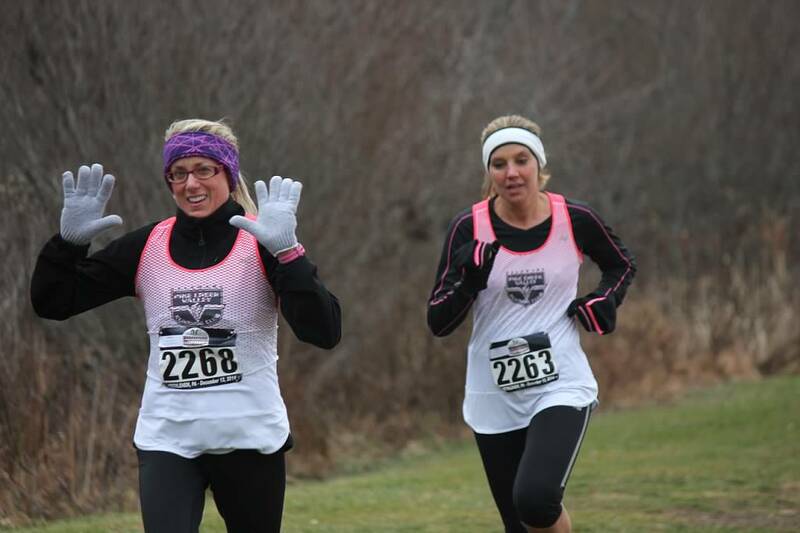 PCVRC sent 64 runners to the line that cool December morning. Members ranged in age from 21 to 82 competing as teams in the 4 races. 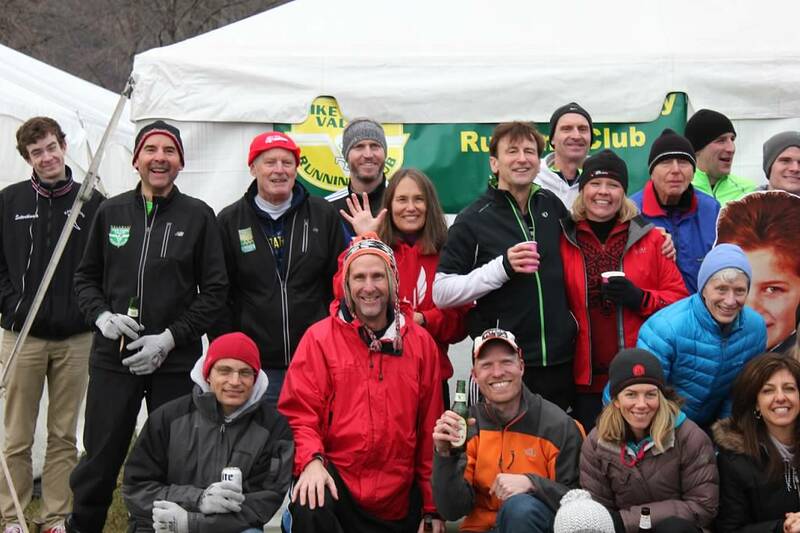 PCVRC had teams in both the men’s (2 teams) and women’s open races. 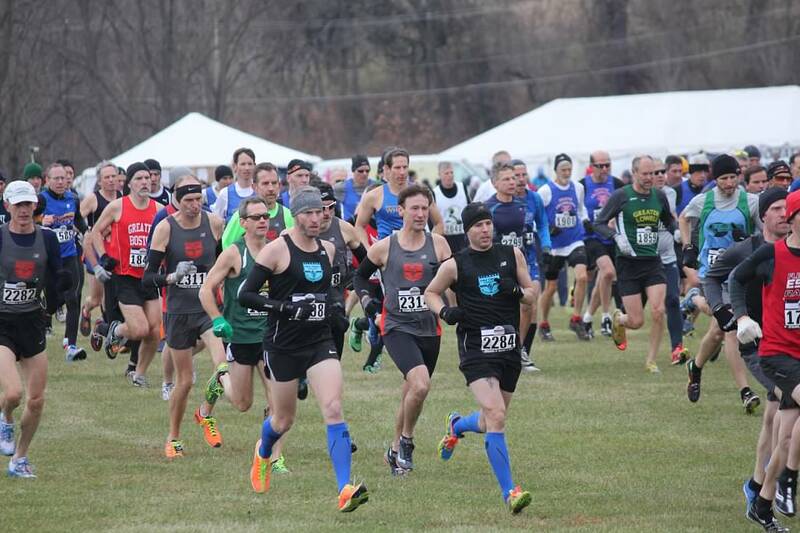 In the masters races we fielded teams in 10-year age groups from 40 thru 70 in the men’s race and 40 thru 60 in the women’s race. 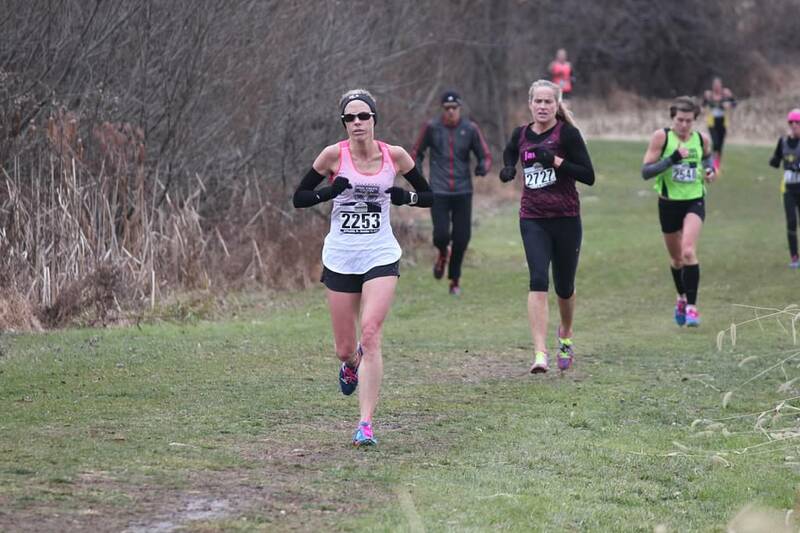 Standard cross-country scoring applied – order of finish for the top 5 or in some of the master’s age groups (men’s 70 and all women’s masters) top 3 finishers creating a team score. What other sport can anyone who pays the entry fee get on the same field as world-class athletes and compete regardless of age or ability!?! 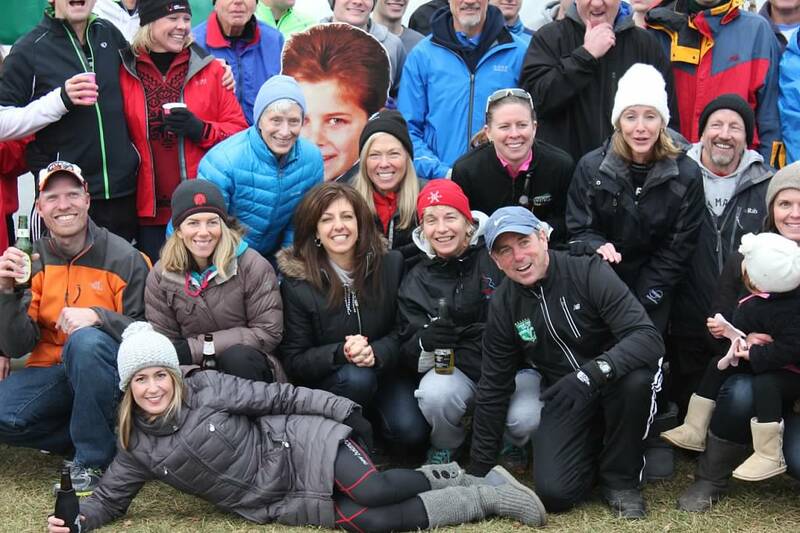 Special thanks to the Pike Creek Valley Running Club board for their support that made this day such a success. Congratulations to everyone who joined us and Thank You for participating. 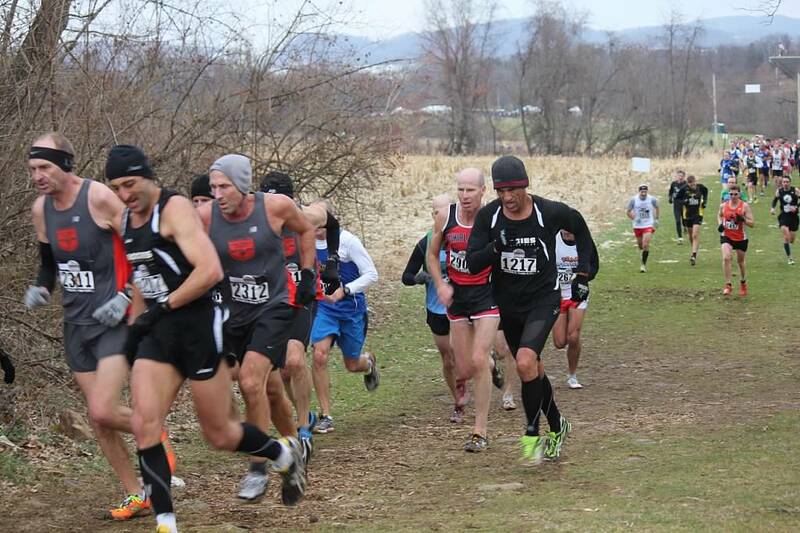 Wishing everyone a healthy 2015 and I hope to see many more of you out at some of next year’s Mid Atlantic USATF road or trail races! 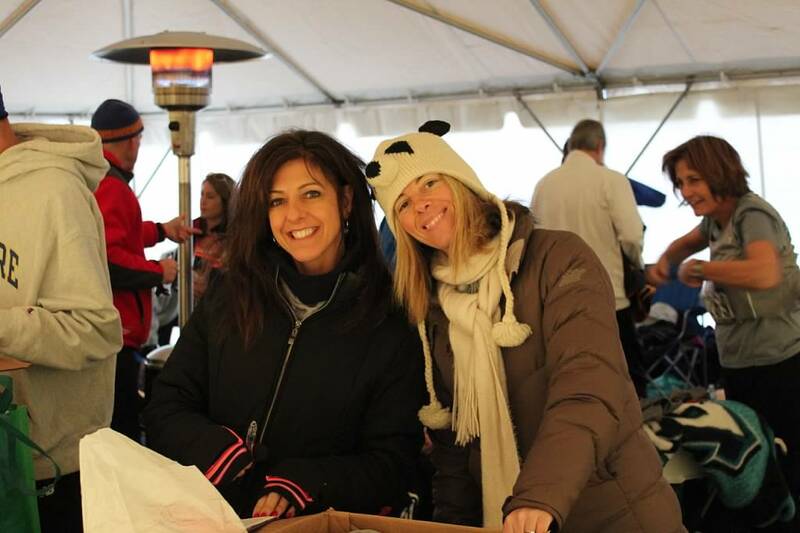 Club President Claire Neilan and our Board handled logistics. PCVRC thanks all of those who participated and/or donated refreshments or their time to this exciting event! 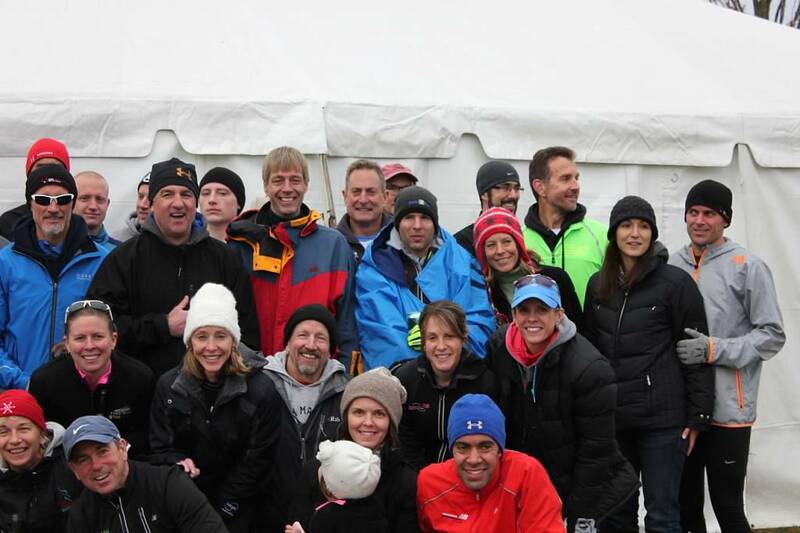 PCVRC thanks John Culnane and Mark DeNio for braving the conditions to take many photos.